Here are some additional fourfolds from philosopher Richard McKeon. McKeon wrote much on the subject of rhetoric. 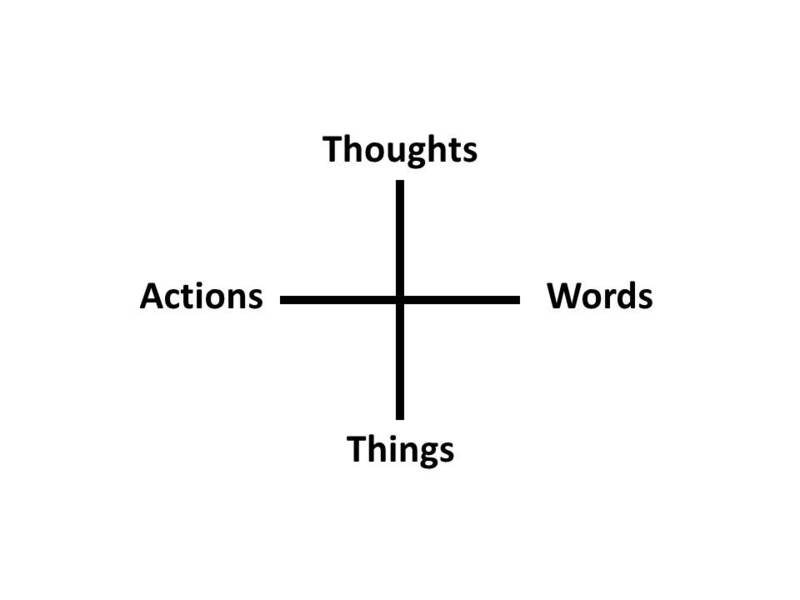 A favorite fourfold of concepts was that of Things, Thoughts, Words, and Actions. He called these “commonplaces of inquiry” or “places of invention and memory”. Two rhetorical devices he used were amplification and schematization. Amplification can extend the scope of, for example, words to the other three, similar to the principle of indifference. “Objectivity is the inclusive principle of indifference by which it is recognized that being is grasped only in what we think, and say, and do about it.”  Schematization was used to identify and distiguish, for example, commonplaces. Thus I think amplification is a conjunctive device, and schematization is a disjunctive device. Are both these fourfolds aligned correctly with the previous Knowable, Knowledge, Known, and Knower? McKeon’s use of terms in his rhetoric was very fluid, perhaps to prevent systemization or to promote pluralism. However, his main reference to fourfolds was Aristotle’s four scientific questions, or Four Causes, which we can use to try to understand his fourfolds. 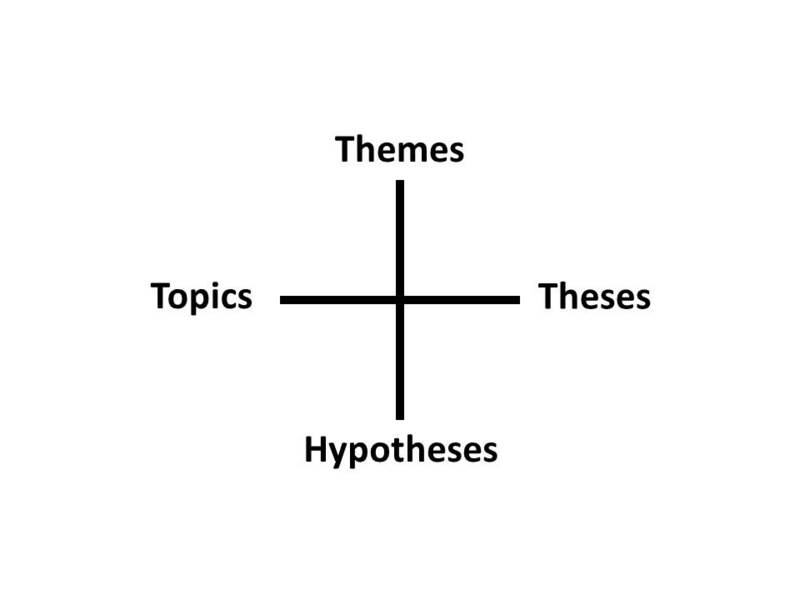 This entry was posted on June 6, 2013 at 4:25 PM and is filed under Aristotle, Discourse, fourfolds, Philosophy, Richard McKeon. You can follow any responses to this entry through the RSS 2.0 feed. You can leave a response, or trackback from your own site.